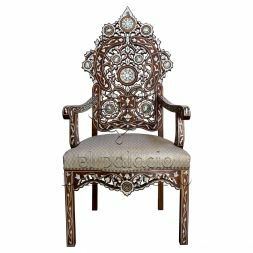 Chairs may be practical but that does not mean that they cannot exude style. 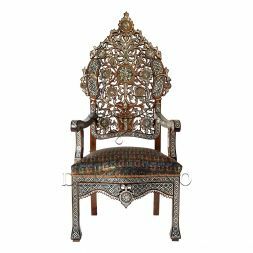 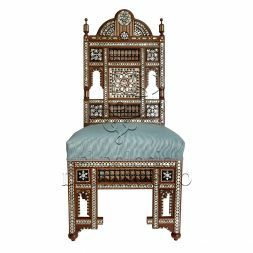 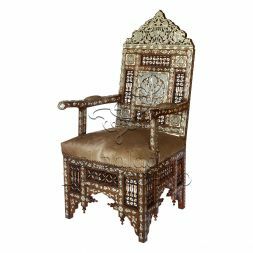 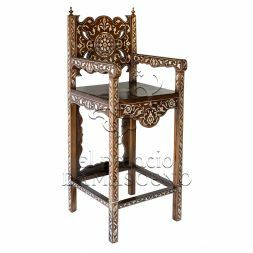 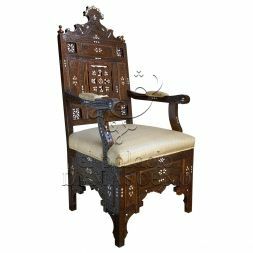 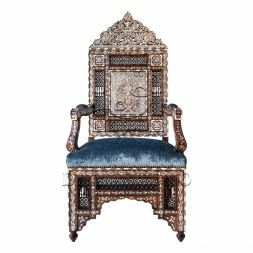 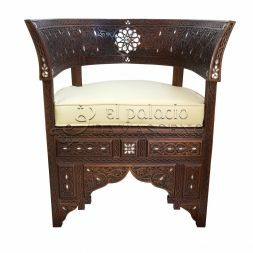 A chair designed by the artisans of El Palacio Damasceno is not just a chair and simply browsing the below pieces will leave you in awe of the design possibilities. 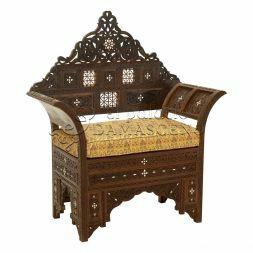 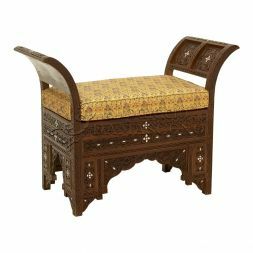 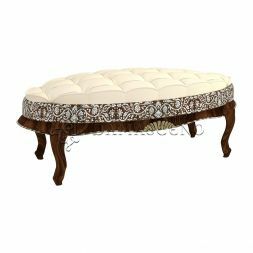 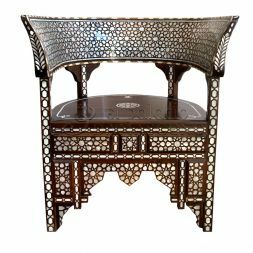 Furniture design influenced by Syrian art is a great way to add charm and timeless style to any home and a Syrian chair from our collection will transform any room in your house into one that exudes elegance.